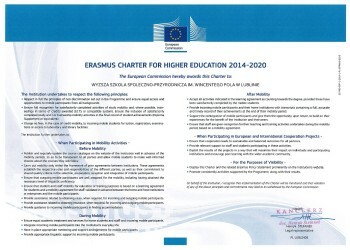 We would like to inform you that admission for Erasmus+ internships is open. Please submit all the required documents in International Relations Office. 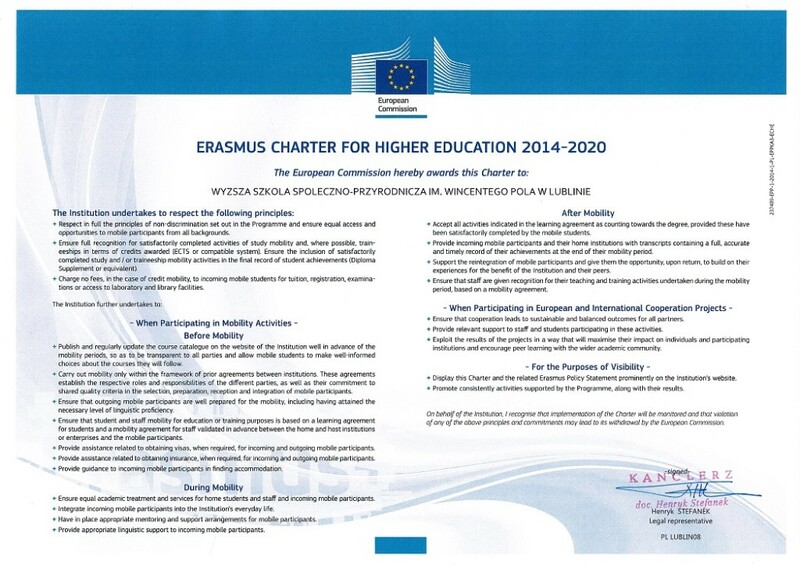 We would like to inform you that admission for Erasmus+ studies is open. Please submit all the required documents in International Relations Office.